There’s more to buying a pre-owned mobile home than many realize. Of course, buying the best home at the best price is important but there are a few more things to consider that may not be so obvious. 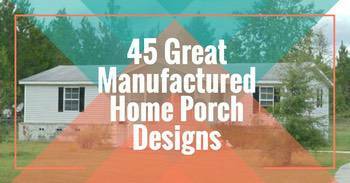 The following tips will help mobile home buyers have a stress-free home-buying experience. 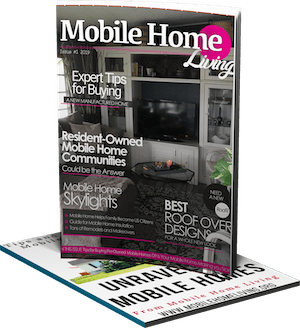 While we can’t cover every issue or problem that may arise when buying a pre-owned mobile home, these tips can certainly help. You can’t just buy a mobile home and move it to your property or leased lot and call it a day. 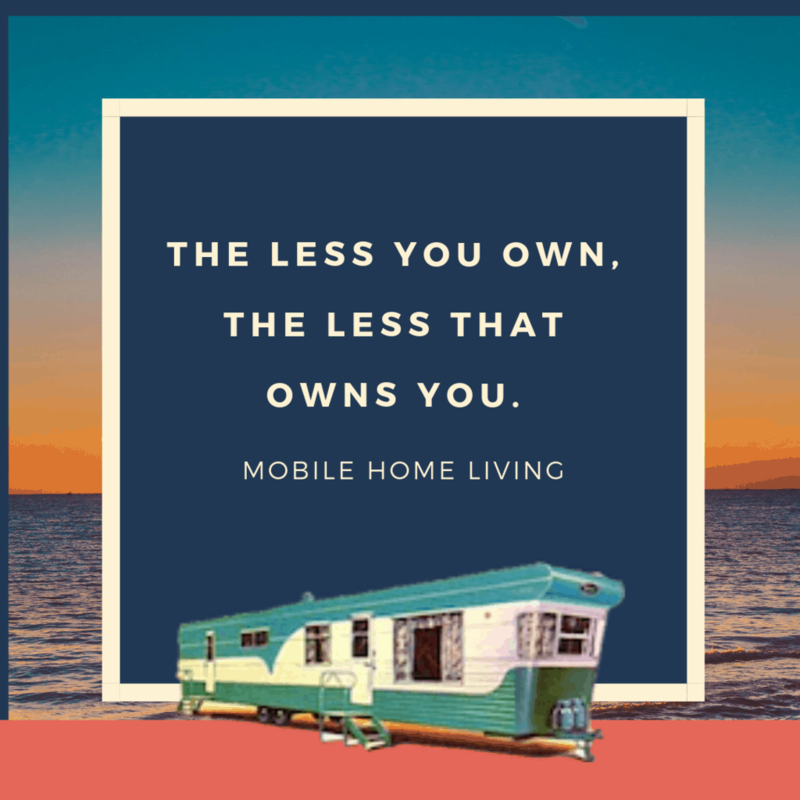 Countless pre-owned mobile home buyers have come to find either the mobile home they just bought is too big for their lot or doesn’t meet their local regulations (whether county or town). Before buying a pre-owned mobile home take the time to research the land -use regulations for the property the home will be placed upon. Many towns and municipalities will have land-use restrictions that don’t allow single wides and only allow newer double wides. Some towns will only allow a single wide to replace a single wide with a grandfather clause but it must be done within a year. Knowing these restrictions and regulations is vital for a stress-free home buying experience. Potential mobile home buyers should also confirm wind zone and climatic wind zone requirements in your state and county. Make sure the home was built for the wind-zone in your area. 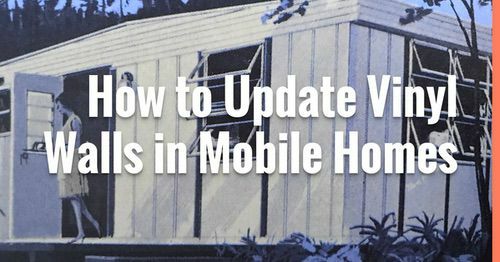 In Florida, if you attempt to install a 1975 mobile home, you will surely fail code inspection because the home doesn’t meet the state’s wind-zone requirements. Land-use restrictions and codes are such important topics that they should be researched first-hand. Be reluctant to take anyone’s word for it, especially if they are selling the home or the land. Many times you will need to move a pre-owned mobile home after buying it. Improper site prep is a major hassle for both new and pre-owned mobile home buyers. Understanding the property’s limitations, dimensions, and layout will help determine the best size and layout for the home. 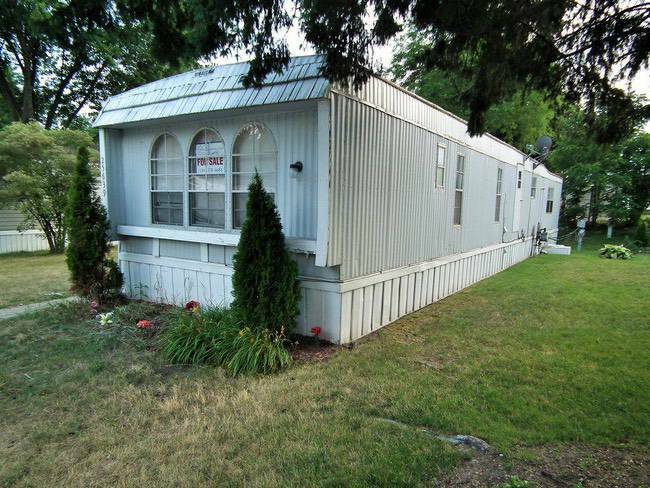 The property’s grade, or ability to be graded, is vital for a healthy mobile home. HUD recommends a slope of 1.5″ per every 2 foot within a 10-foot band around mobile and manufactured homes. This helps divert water away and keeps it from sitting under the home. Buyers must also consider septic tank and utility placement before buying a mobile home. Most areas require a minimum distance between your clean water source and the septic tank or sewer line. Some power companies only allow a certain distance between the meter and the home. You can read our complete guide about site prep and land development for mobile homes here. Experts make good money because of their knowledge. They have studied a subject thoroughly and learned through experiences. We recommend that all used mobile home buyers have the home inspected before completing the sale. Luckily, hiring a licensed inspector isn’t that expensive, you can usually find an experienced licensed mobile home inspector for around $300. Learn more about mobile home inspections here. Only 39 states regulate home inspectors. 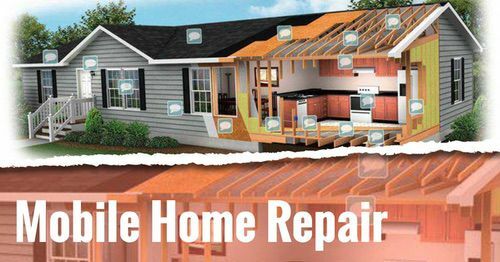 If you live in a state that does not regulate them, stick with inspectors that are members of a professional association such as the American Society of Home Inspectors (ASHI) or the International Association of Certified Home Inspectors (InterNACHI). Have a professional inspection done to catch issues behind newly installed siding. Rod Renna, a broker for used mobile homes in Florida and Texas, recommends that pre-owned mobile home buyers place special emphasis on any prior or active water damage and roof issues. A licensed inspector will know exactly what to look for. Hiring a broker is another good idea for many mobile home buyers. Working with only a licensed, reputable brokerage (or dealership) can provide protections that aren’t available with private sells. A broker has a vast network and can help you find exactly what you are looking for in a home for a small fee and oftentimes, the seller will pay that. “In a poorly regulated industry, seek to do business with someone that you can hold accountable should any issues arise. Most pre-owned Mobile Homes are sold as-is, so buyer beware. There are ways to protect yourself, though. Before buying a pre-owned mobile home have an attorney review the contract. This may be a situation where buying a pre-owned mobile home from a dealership is a better choice than buying privately. You will likely pay more for the home but many times, dealerships have a short warranty of some kind. If they don’t you can ask for one (just get it in writing). Of course, you can always ask a private seller for a warranty of some sort – it dosn’t hurt to ask! 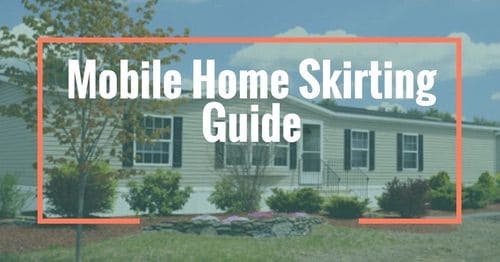 Attorneys that are experienced in mobile homes will be a big help with titles but if you aren’t hiring one you will need to ensure the right documents with the right names on them are on-hand. If the seller of a used mobile home doesn’t have the title in their name don’t buy the home until they get it. No excuses! Make sure the title is in their name and check the county it is titled in to make sure there are no liens on the home. This is important! You can’t get transport a mobile home without the proper documents so be sure the seller has them all ready to go as soon as you pay for the home. 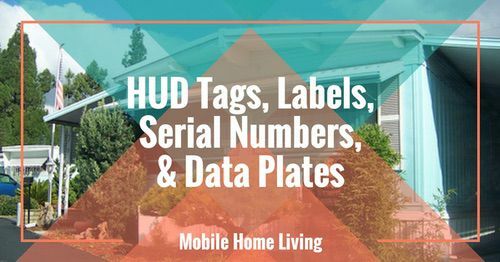 We’ve released a complete guide to mobile home titles here. Many used mobile home buyers don’t realize how expensive it is to have a mobile home transported and setup. A good rule of thumb for teardown, transport and set up costs are in the ballpark of $3,000 -$10,000, depending on size and distance of delivery. Here are some more tips for moving a mobile home. Buying a pre-owned mobile home isn’t just about the home’s condition or financing. Understanding your local regulations and land-use restrictions can help make the home-buying process go smoother. Hiring professionals to help you buy a used mobile home is the smartest thing buyers can do, especially for the price. 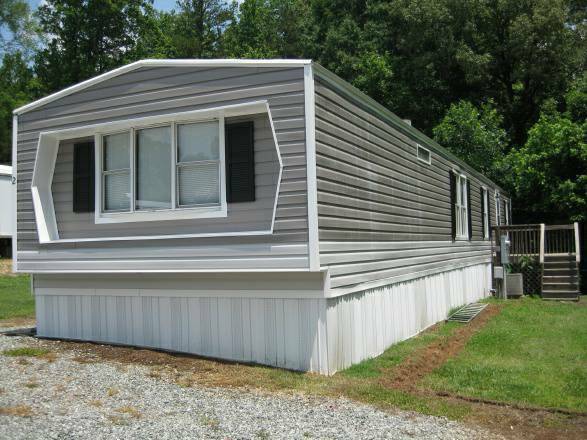 Learn more about buying a used mobile home here.